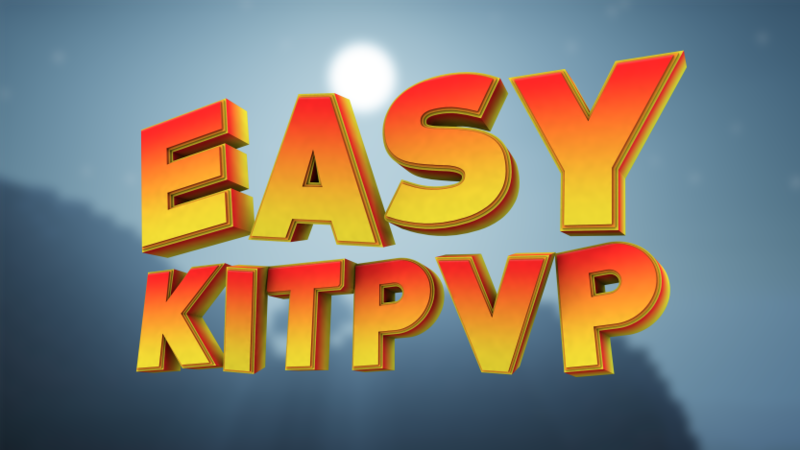 Welcome to the Wiki page of the plugin easykitpvp. I started this project on 20 November 2017 and become one of the biggest kitpvp plugins on spigotMC with already over 8K downloads. In this wiki i will explain everything about the plugin. If you any more questions feel free to send me a private message or contact me on discord.